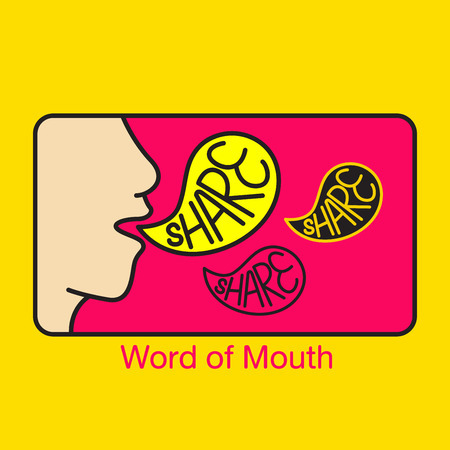 It’s an old concept that’s being brought to the forefront of modern-day marketing strategies: word of mouth marketing (WOMM). When a consumer talks about a brand that they use and love, they are proving to be the Most Valuable Player of your marketing team. After all, 92% of consumers trust referrals or recommendations from people they know. WOMM has become increasingly sought after in every marketing strategy across industry lines due to its validity among consumers. Rather than creating fancy billboards and eye-catching ads online, companies are investing more time and money into plans that increase WOMM for their brand. However, WOMM is changing quite rapidly from a face-to-face interaction among friends, to online recommendations and conversations through various social media platforms. With the rise of social media in the last few decades, and the ease of interacting with these companies directly on a public forum, WOMM marketing has changed. Positive and negative opinions are doled out and it’s how you deal with those comments that will solidify your customer loyalty, and as a result, your WOMM. WOMM is about creating and fostering a community over the long-term. In an ongoing effort to increase brand loyalty and build up support, you may see an opportunity for influencer marketing. Brand ambassadors, per say that have an already solid following, could encourage conversation about your services or products and will help build a community of people who know and trust in your brand. 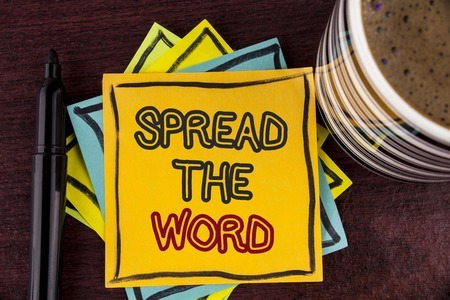 The best way to get the word out about a new product is to have satisfied customers tell their friends and family about it and fostering online communities in which people are repeat customers and encourage their social circle to learn more about your brand is paramount to your success. According to Jay Baer, founder of Convince & Convert, the balance of marketing power is “shifting from company to consumer.” That means that your company will soon have less power to get the word out about your products and services than your customers. How does that impact your marketing plans for the rest of the year? The key to fostering online communities that will talk about your brand is excellent customer service and a great product. Consumers want simplicity in their interactions with your customer service staff, so invest in your company’s customer service infrastructure. Offer a chat option on your website, respond to emails as quickly as possible, and make people readily available to answer questions via phone about certain products, existing orders, and more. The task is simple, but powerful, successfully generating repeat business for your company—if you have a quality product, and your customer service is strong, satisfied customers will recommend your company to their social circle. Consider partner or referral programs that will pull in more customers each month and consider working with influencers who have large social media presences. However, keep in mind that if the product and the customer service don’t match up to a fantastic, seamless shopping experience, you will lose customers, and perhaps trigger negative reviews online that could harm your profile. 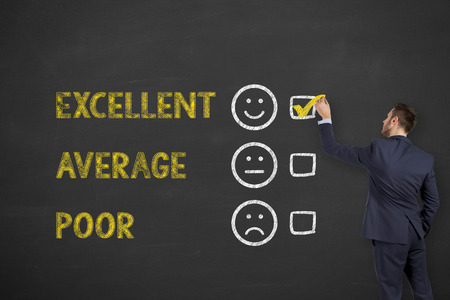 The key to generating great online reviews, whether it’s through services like Yelp or Google, or on your product pages, is to sell a quality product, offer seamless customer support, and make it easy for customers to leave a review. Just remember, reviews cannot be forced—they must be earned. Google and other search engines are now recognizing bulk review generation and could technically wipe out the reviews in a moment’s notice. So, if you’re going to encourage your customers to leave a review, strategically plan the different outlets you can use to do so. Growing an online community of satisfied customers isn’t something you can do overnight, and you’ll need to be smart about your interactions with your customers. Involve current hot topics in your online content and keep up on industry trends. What do your consumers care about? What are the issues they’re talking about? If there’s a natural way for you to fit into the conversation, take the leap. Having these conversations that matter to your customers will keep them engaged and coming back for more. It can be easy to slip into spreadsheet mode where you’re working towards a specific set of KPIs and touchpoints, and your marketing strategy loses a little bit of its flavor. If you ever find yourself heading down that path, remember that you’re selling a service or product you believe in and you’re interacting with human beings. Your customer’s journey starts with your product or service and is then in the hands of your customer service support team. Ensure a better customer experience and valuable WOMM with a more efficient communications system and phone service. At Vaspian, we can create a communications solution that will match and then enhance the scale of your business. Give us a call at 1-855-827-7426 today to learn more about optimizing your phone system!